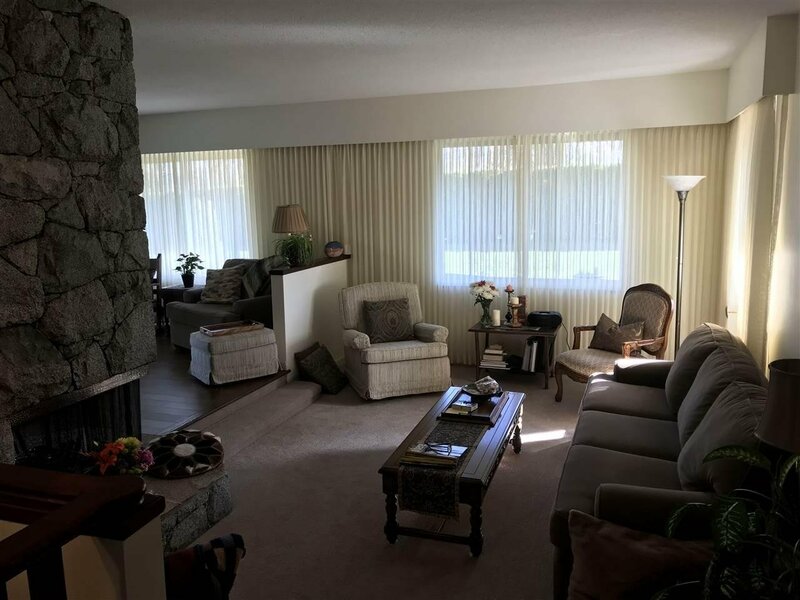 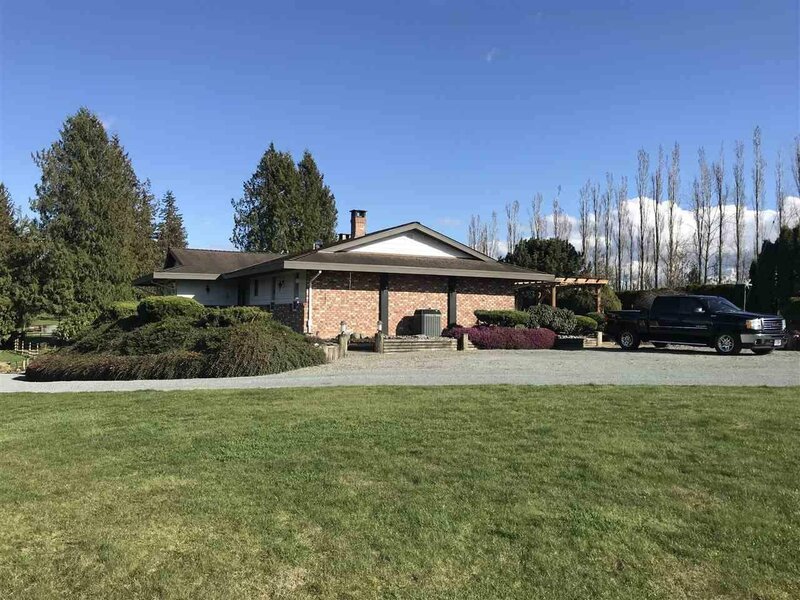 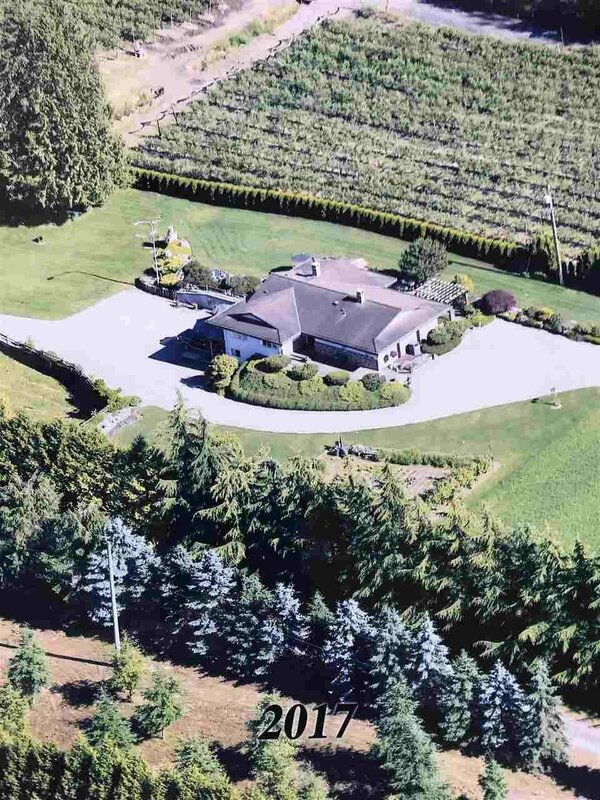 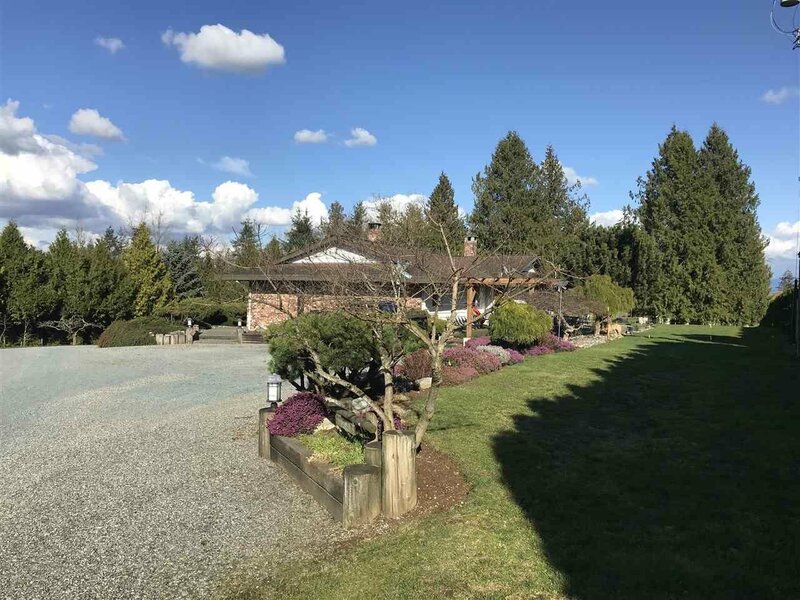 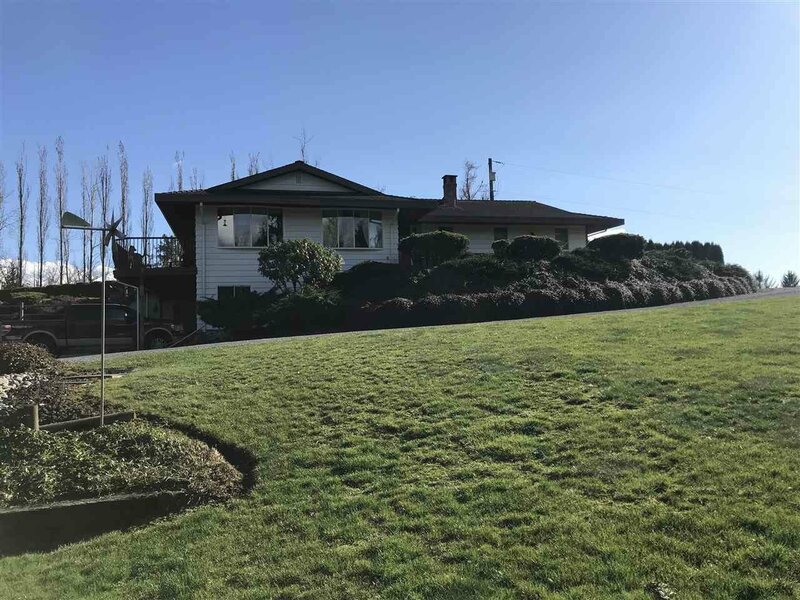 1982 Bradner Road, Abbotsford - 3 beds, 3 baths - For Sale | Harry Garcha - Multiple Realty Ltd. 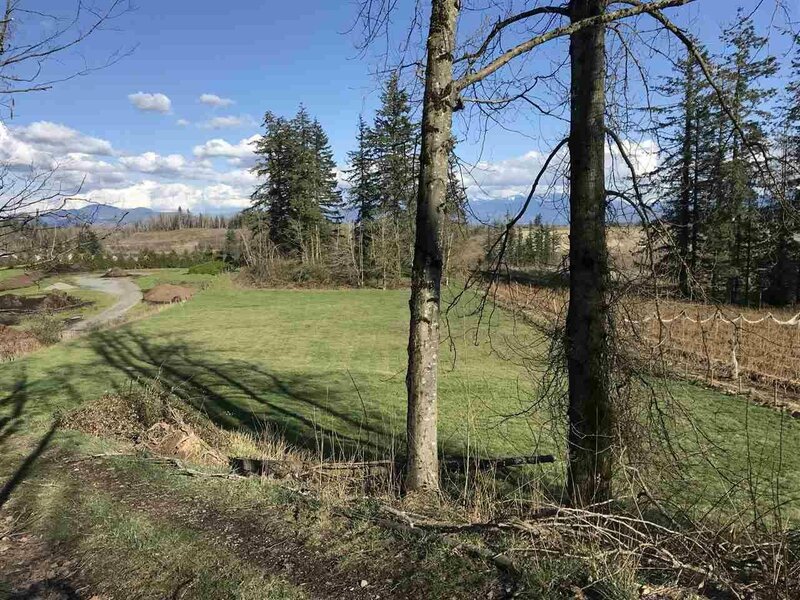 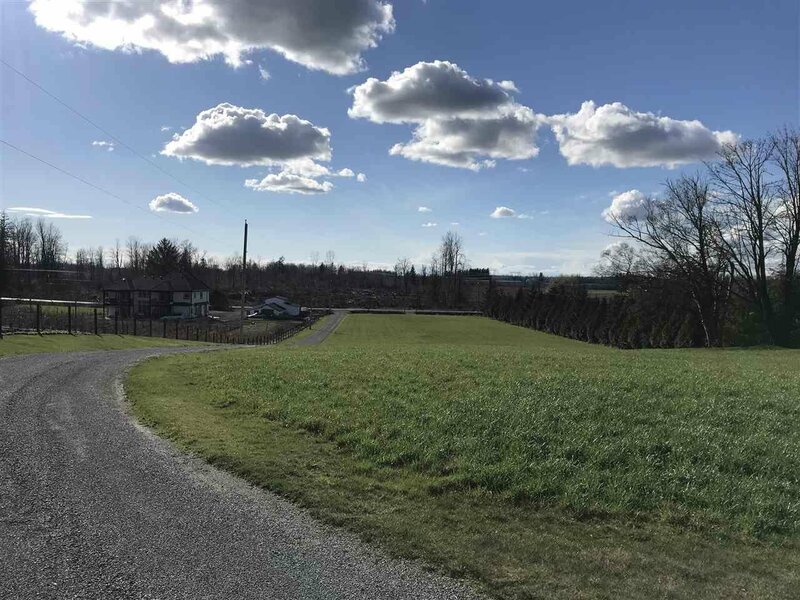 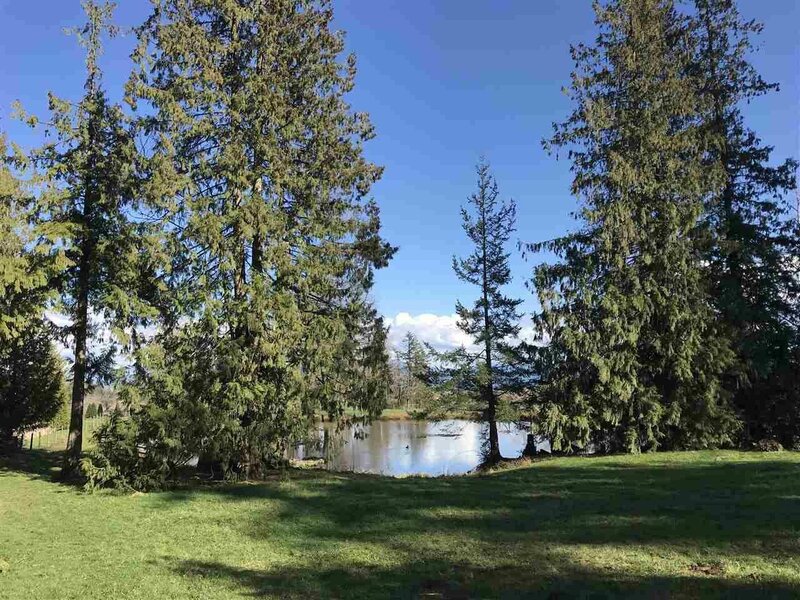 Finally a beautiful 10acres with a great location to enjoy the panoramic sunset view, with some views toward the East as well. 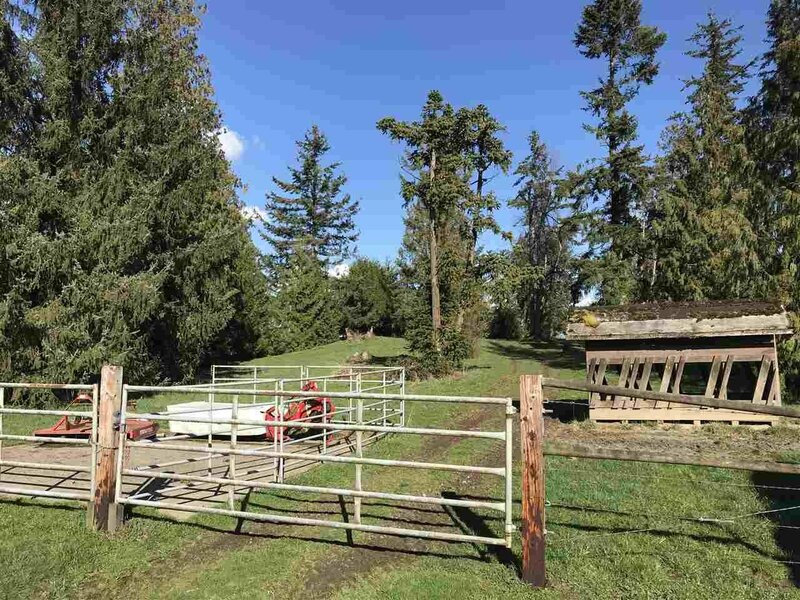 Enter the long private driveway bringing you up a gently rolling hill to a well built and maintain Rancher with a walk out basement. 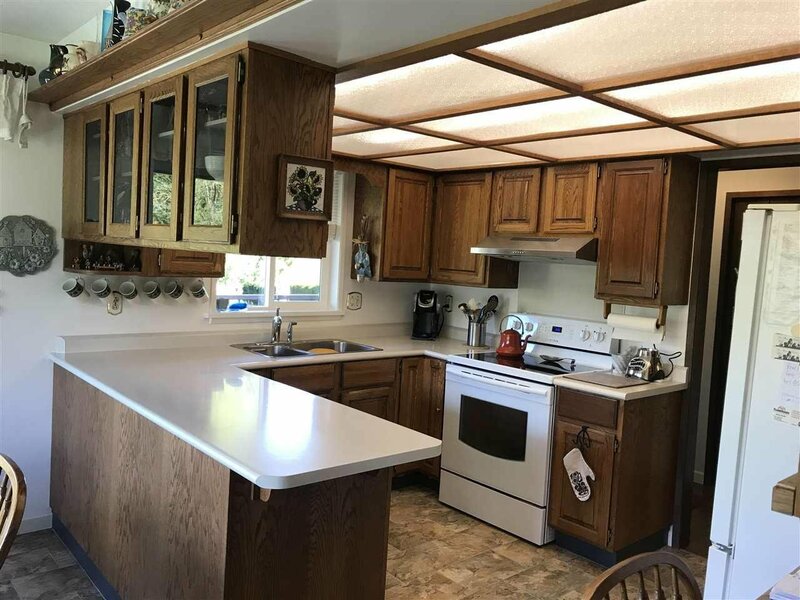 2x6 construction for strength and insulating value. 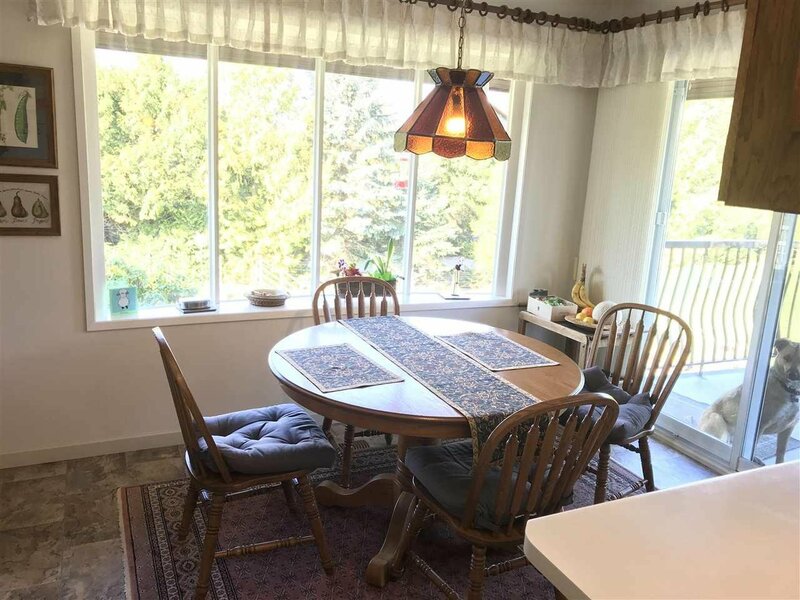 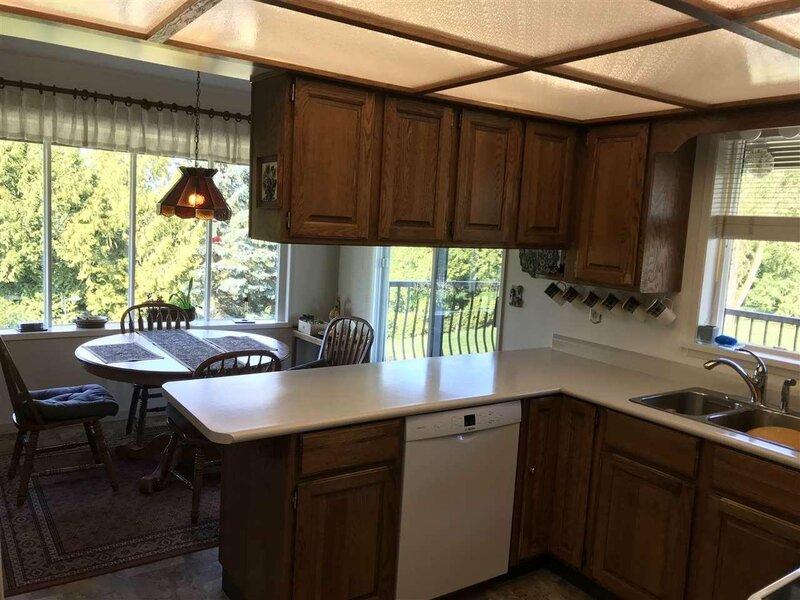 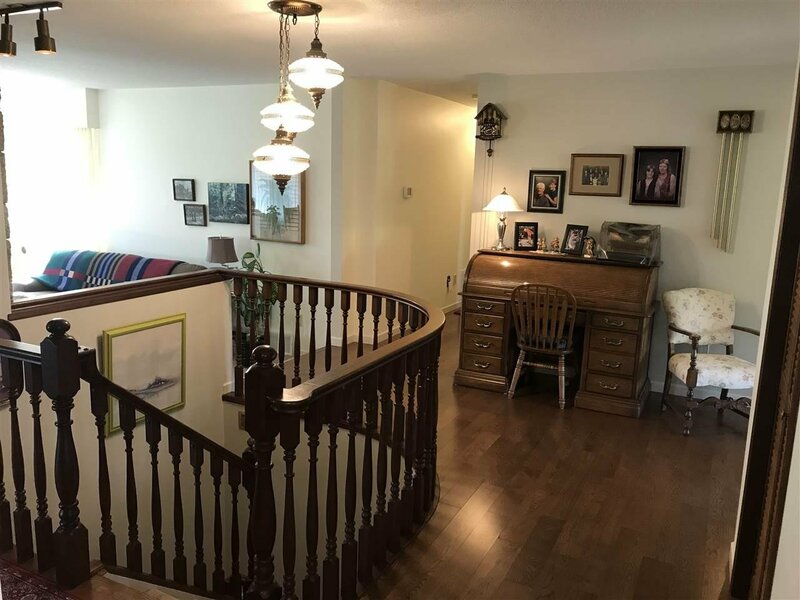 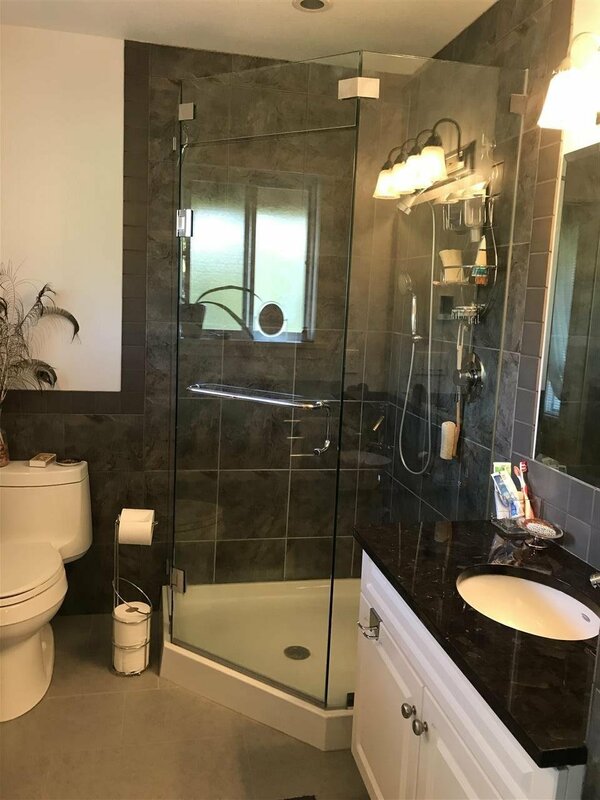 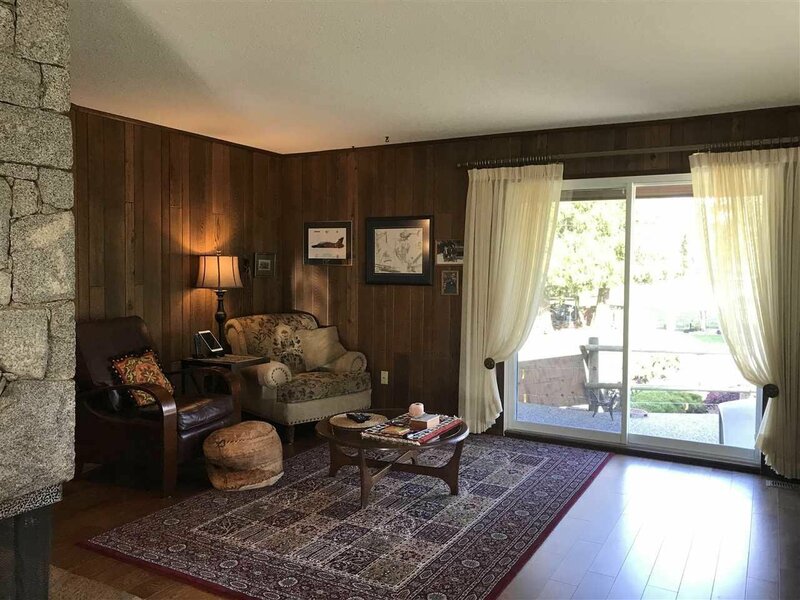 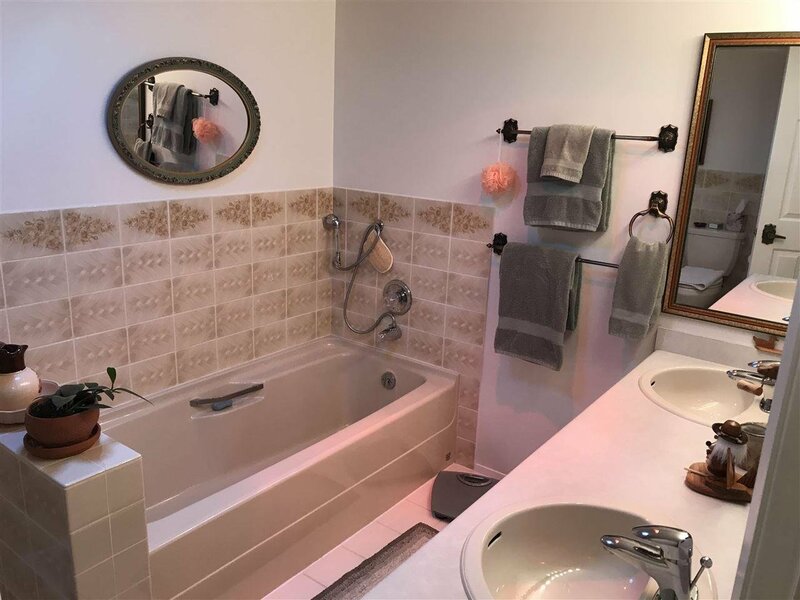 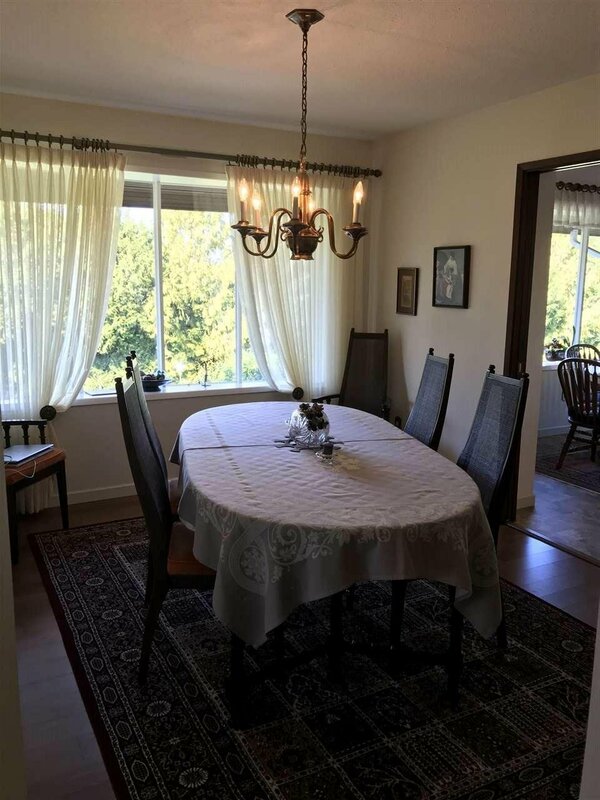 Also features heat pump/air condition, formal dining room, oak kitchen cabinets, updated flooring, b/i vac, 60gal hot water tank and double garage with over height doors. 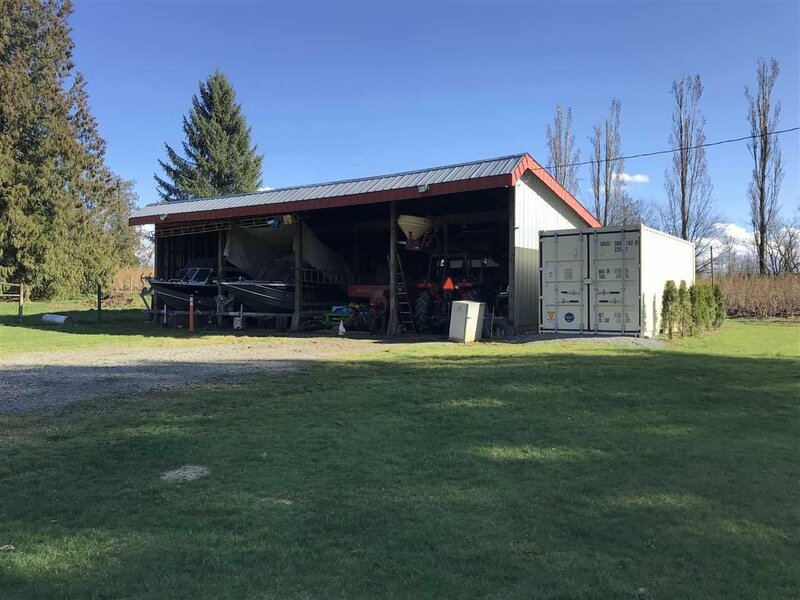 Large outbuilding for equipment storage. 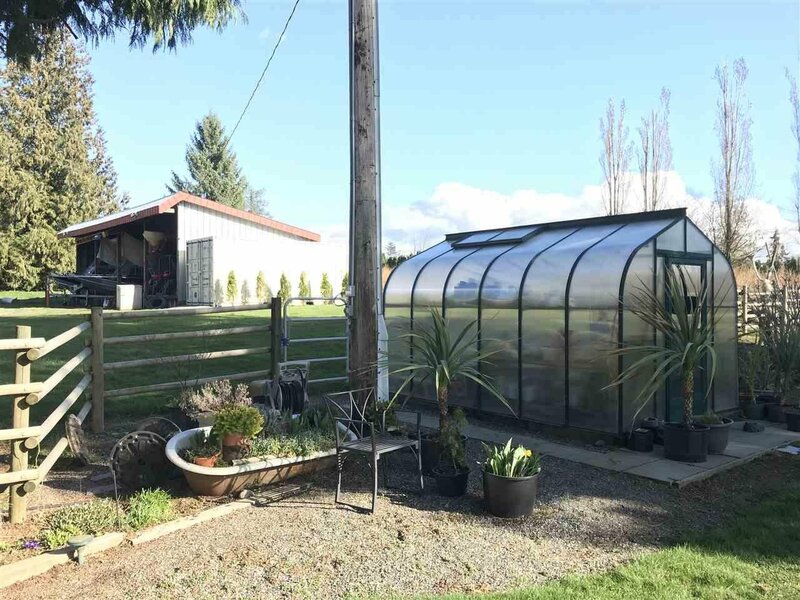 Hobby sized Greenhouse. 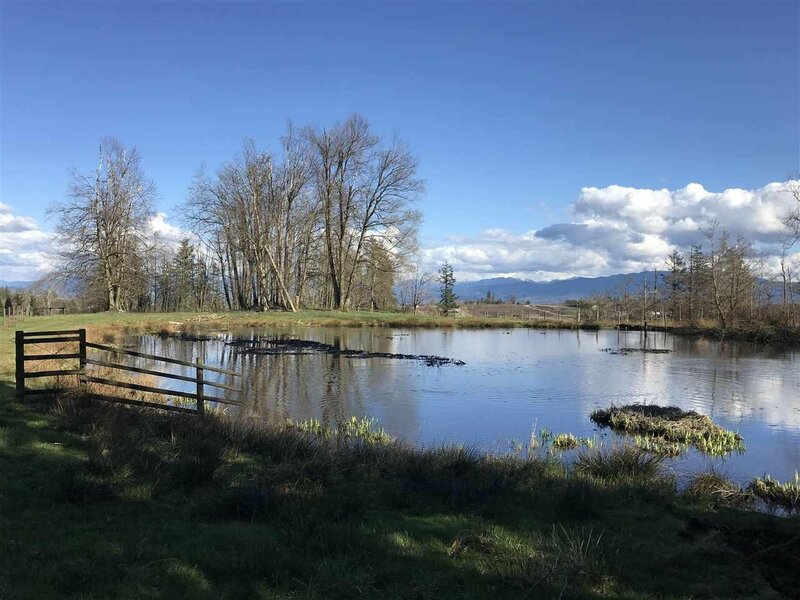 A picturesque duck pond toward the back overlooking the valley to the east.